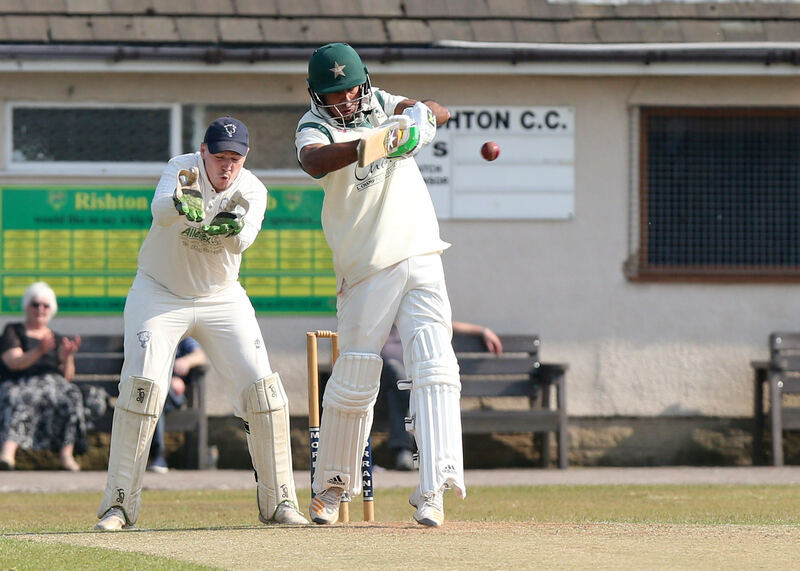 The all-rounder spoke about his progress at Rishton CC in the Lancashire League, looked back at his career so far and reiterated his intentions to represent Pakistan in the future if given proper opportunities to do so. Cheteshwar Pujara is expected to play an important part in the upcoming Test series between England and India. In an interview with Saj for Sky Sports, the 30-year-old Indian batsman discussed Afghanistan's inaugural Test , Virat Kohli's captaincy and how India can keep Jos Buttler quiet in their upcoming series with England. Writing for FirstPost, Saj explains why to Shadab Khan, Pakistan can now also add the label of a more than able and dependable batsman too. In his latest article for FirstPost, Saj explains why leading the ICC World XI at Lord's was a befitting way for the Pakistan legend to bow out of international cricket. 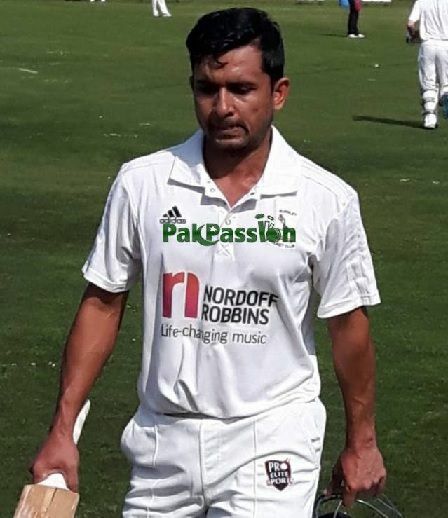 Adeel Shafique, an aspiring young cricketer from Nottingham described how this unique opportunity to don the wicket-keeping gloves for the Pakistan side in the warm-up match against Leicestershire came about. 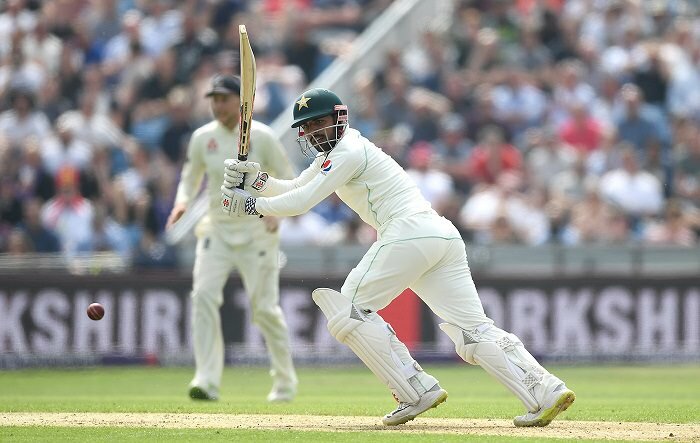 Writing for Sky Sports, Saj explains how with the likes of Misbah-ul-Haq and Younis Khan now moving onto pastures new, a new generation of role-models and heroes are starting to make a name for themselves. 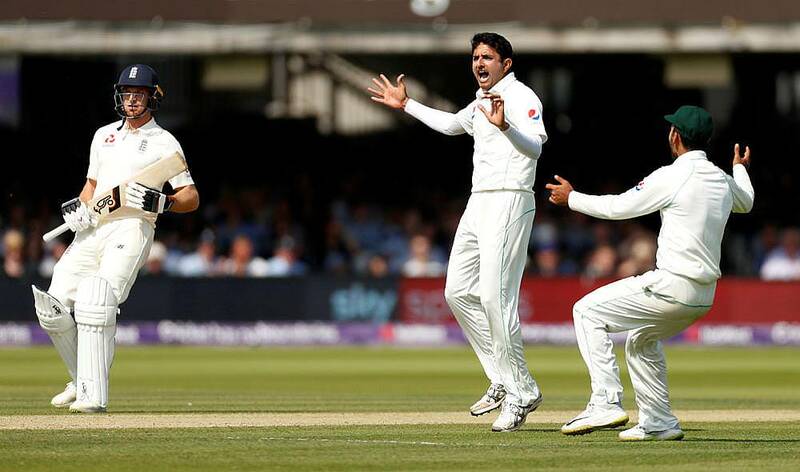 With every delivery that swung for Mohammad Abbas, Pakistan seemed to have discovered someone who could fill the gap left by the absence of the skillful Mohammad Asif, writes Saj for FirstPost. 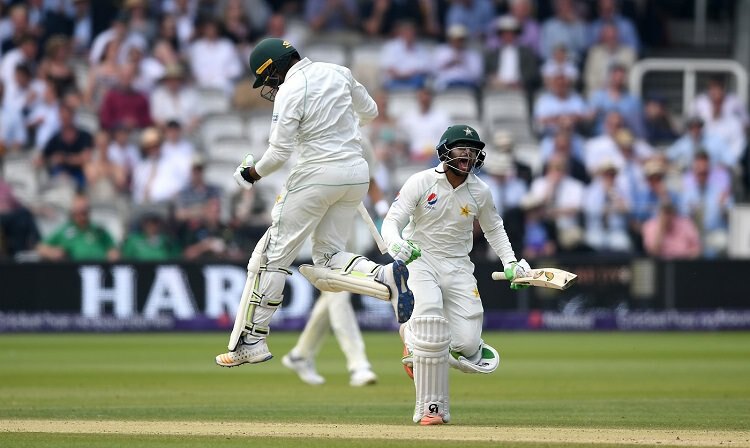 In an interview with Saj (for FirstPost), Pakistan fast-bowler Hasan Ali opens up on 'special' Lord's win and the team's desire to push for a series win. 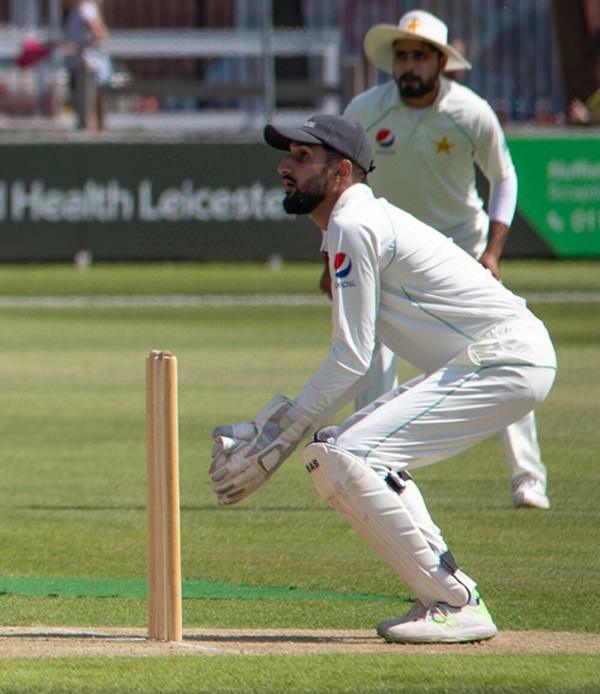 In an exclusive interview, the 34-year-old batsman discussed the advantages of Pakistani players playing club cricket in England and talked about his hopes of someday making it to the Pakistan side. In his latest article for FirstPost, Saj reviews a stunning Pakistani team effort which lead to victory against a fancied England side.